Lock in a great price for Cheristow Farm Cottages – rated 9.8 by recent guests! One of our best sellers in Hartland! 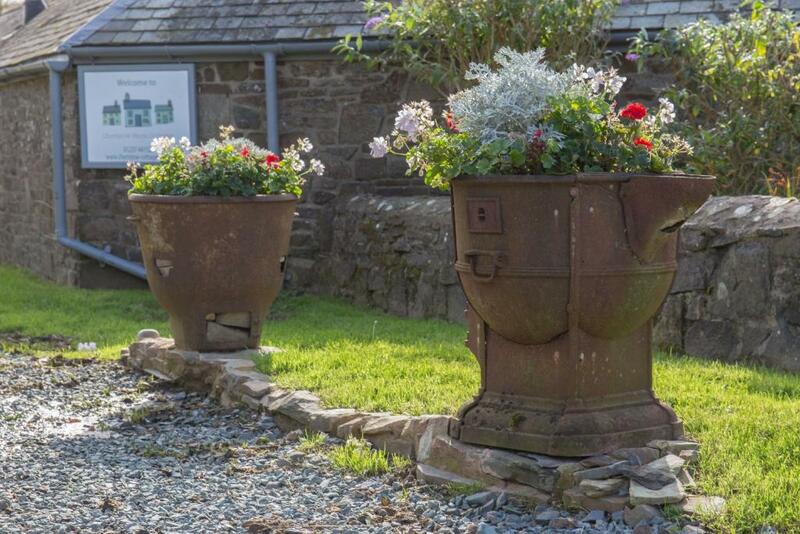 Cheristow Farm Cottages are a group of cozy cottages, once farm buildings, located on the Hartland Peninsula, 1.8 miles from Hartland village. 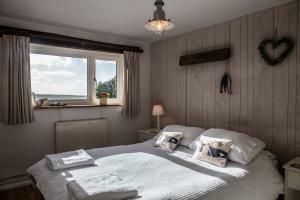 Child and dog-friendly, the comfortable cottages have views across open countryside to the sea. They all have small private gardens, well equipped kitchens and wood burners. 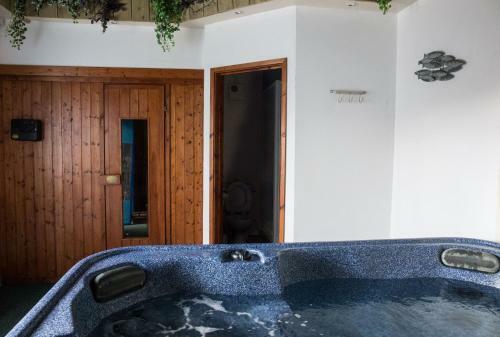 They also share an indoor hot tub and sauna, and a children's play area. 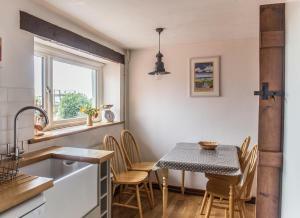 Guests can explore the nearby South West Coast Path and beaches. The area's also great for cycling, surfing, fishing; for visiting gardens, tea rooms, potteries, pubs and churches. Appledore is 17 miles from Cheristow Farm Cottages, and the sandy beaches of Westward Ho! 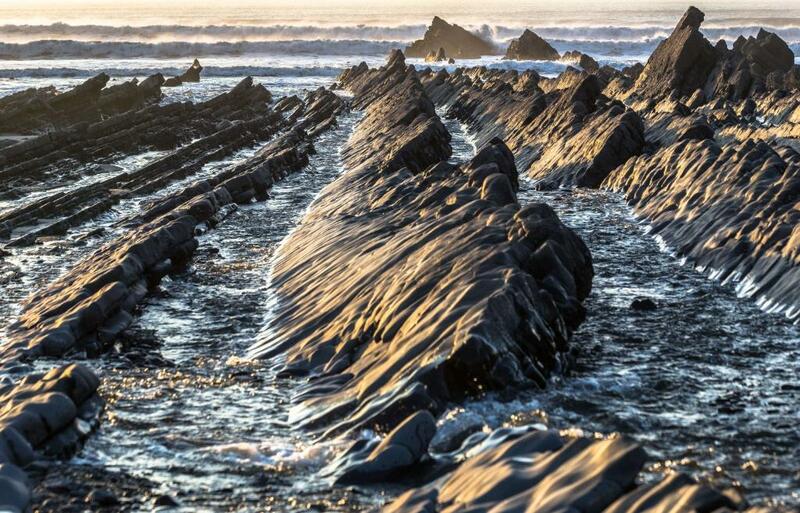 and Bude are within 35 minutes drive away from the cottages. This property is also rated for the best value in Hartland! Guests are getting more for their money when compared to other properties in this city. When would you like to stay at Cheristow Farm Cottages? Opening onto a furnished patio with a barbecue, this cottage features lovely, whitewashed interiors with wooden furnishings. The living room has an iPod docking station and a TV, and there is a fully equipped kitchen with a dishwasher. This holiday home features a electric kettle, iPod dock and DVD player. This holiday home has a seating area, patio and iPod dock. House Rules Cheristow Farm Cottages takes special requests – add in the next step! Cheristow Farm Cottages accepts these cards and reserves the right to temporarily hold an amount prior to arrival. The weather could have been kinder :) Only kidding - it actually added to the atmosphere! It is January after all! 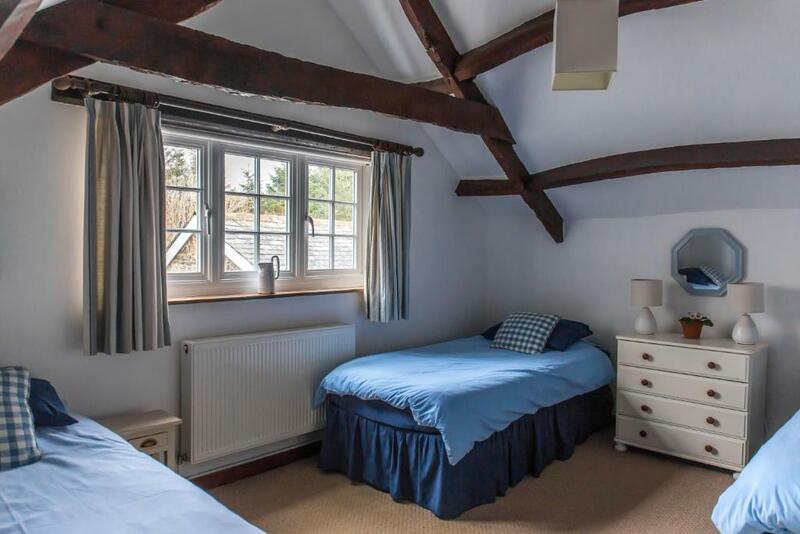 Lovely cottage - we stayed in the Milking parlour and it was beautiful. 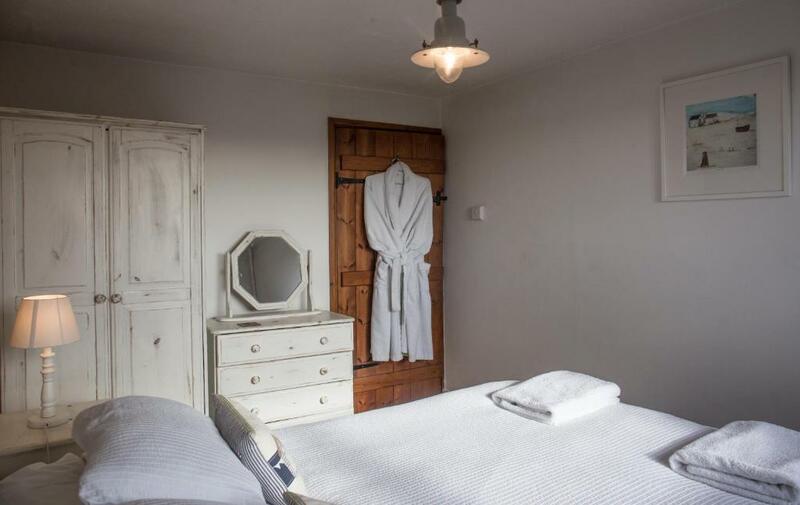 Spotless and cosy, modern country with rustic touches. The view was lovely and although very rural the hosts were always nearby to offer advice, answer queries and provide smiles and offers of help. Fantastic hosts by the way - very welcoming and friendly, and great communication throughout the booking! Due to traffic delays we were arriving late - about 9pm and the hosts offered to drive us to and from the local pub so that we wouldn't have to unpack and cook straight away! There were scones, jam and clotted cream waiting for us and loads of walking maps to use. We also made great use of the spa and sauna facilities which, after a day walking on the coast in the wind and rain, was heaven to get back to. Really looking forward to returning soon! Superb cottage, fresh home made scones waiting for us on arrival with home made jam and clotted cream, lovely hosts and superb facilities. The views, the spa, the homemade cream tea on arrival.